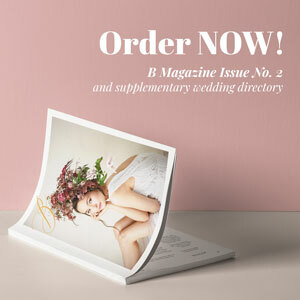 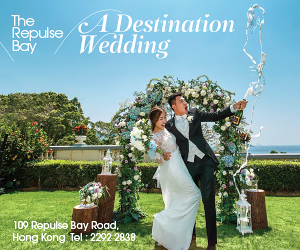 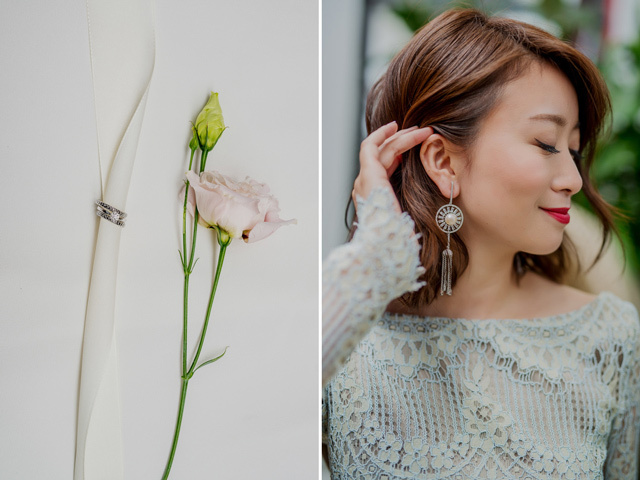 Excuse me, I just have to wipe away my tears at the sight of today’s pre-wedding feature. 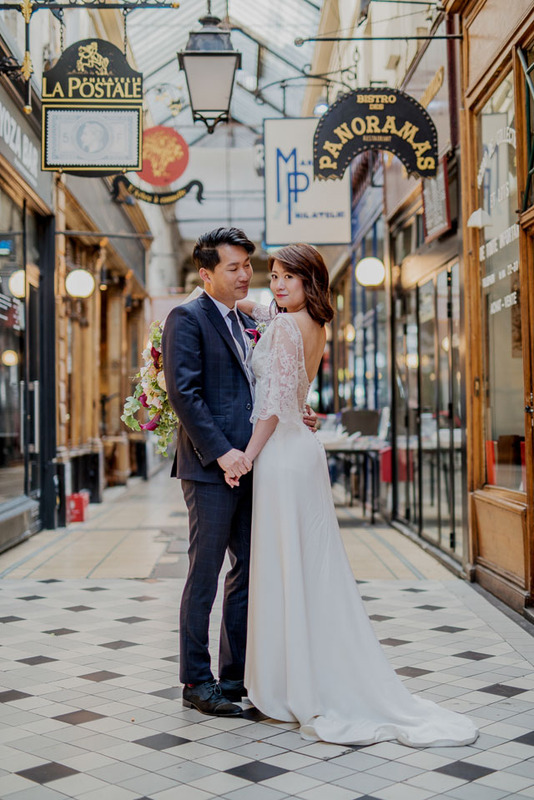 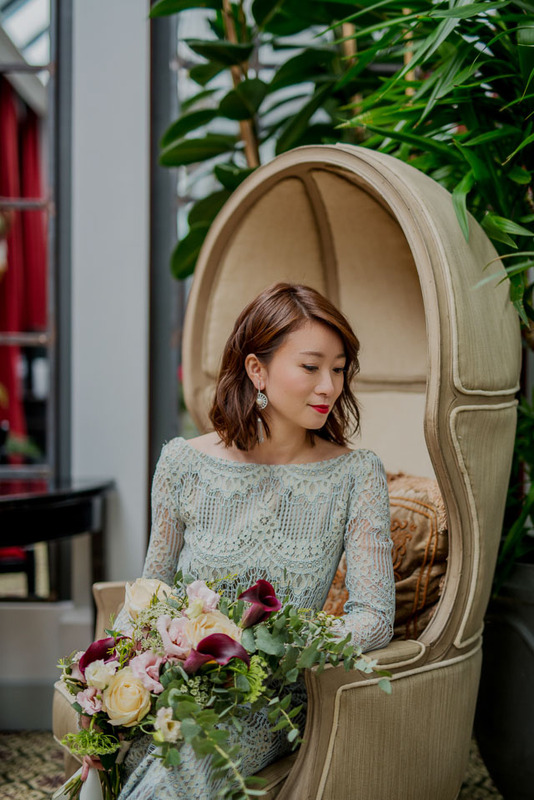 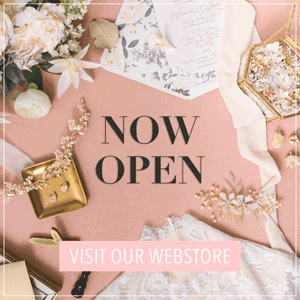 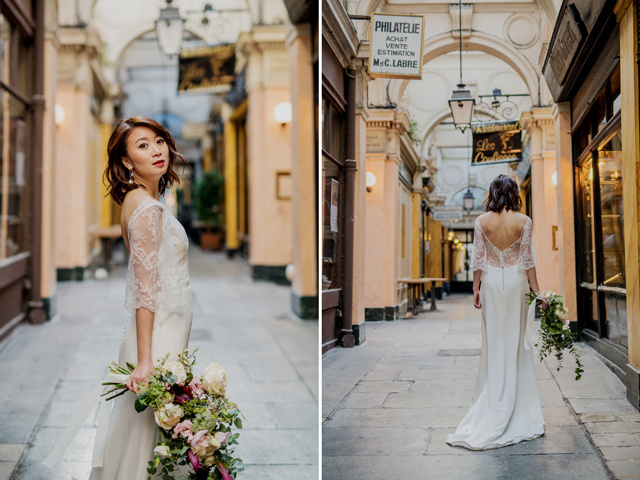 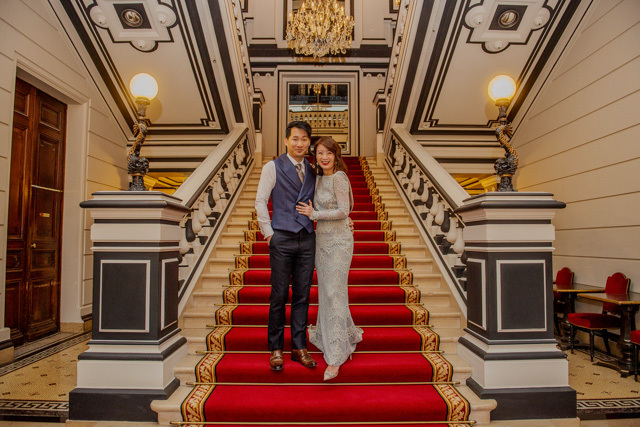 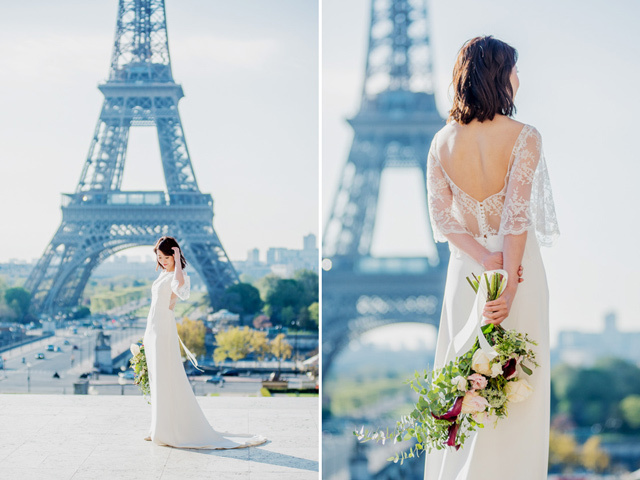 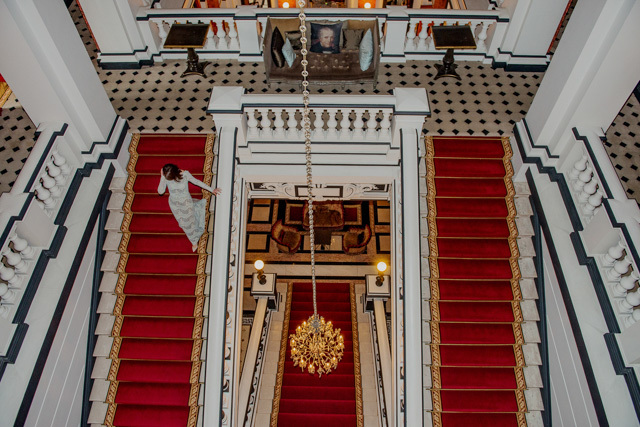 The sheer elegance and style evoked by Vanessa and Dicky against the backdrop of the most romantic city in the world is entirely something else! 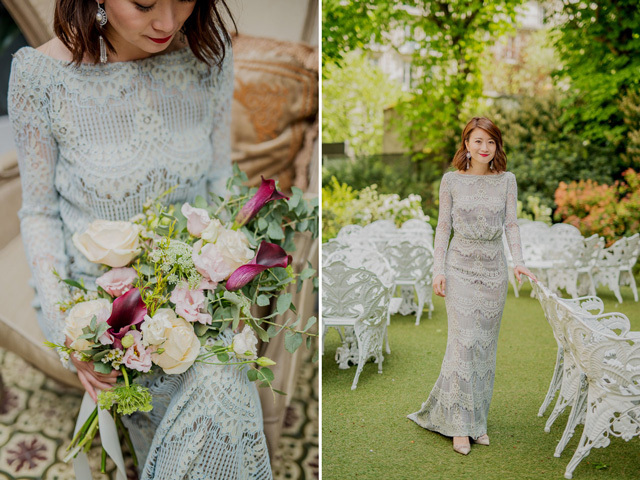 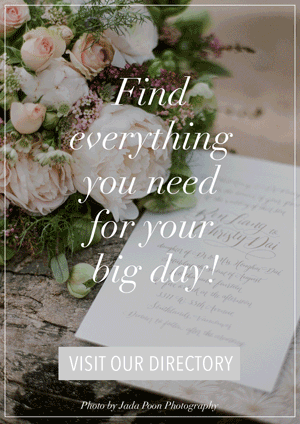 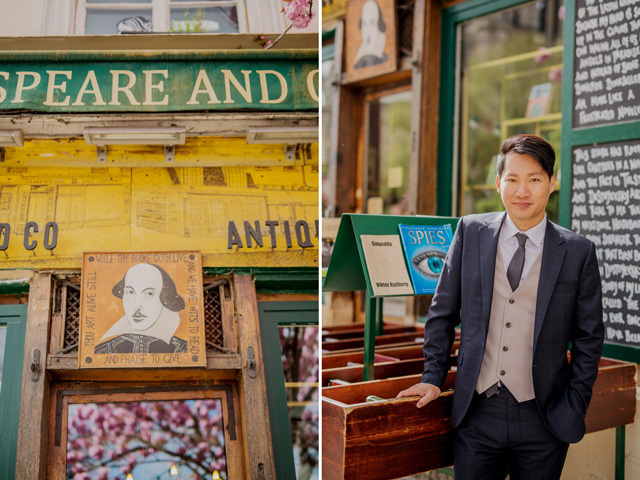 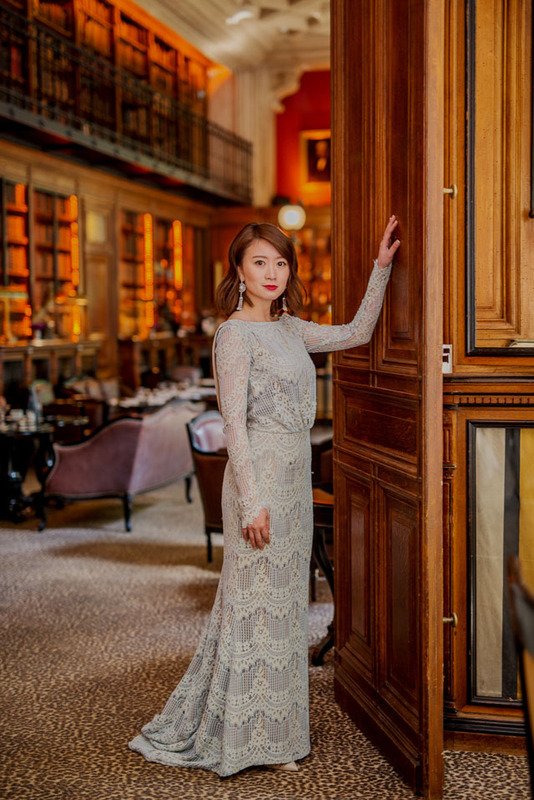 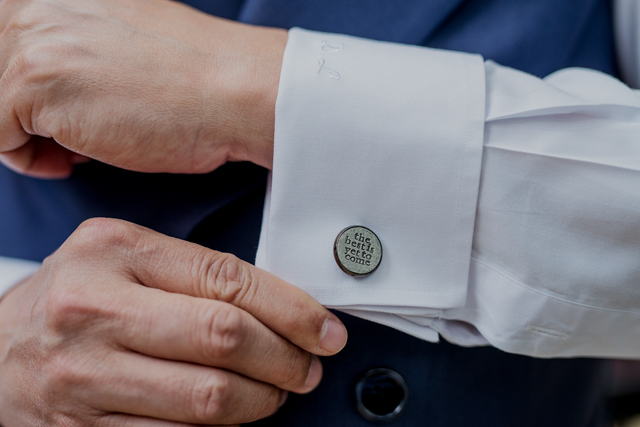 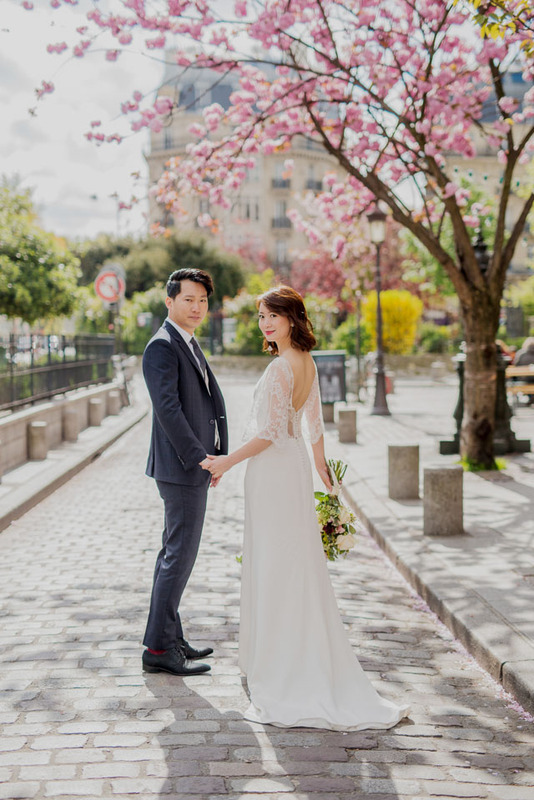 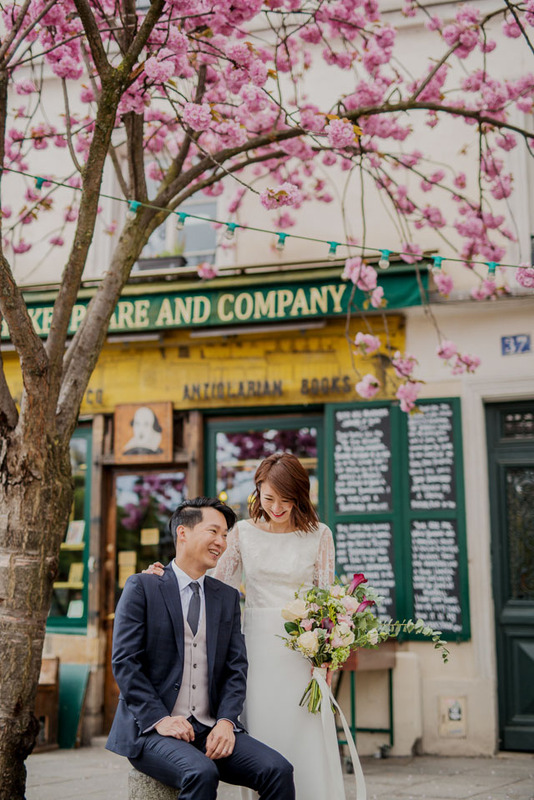 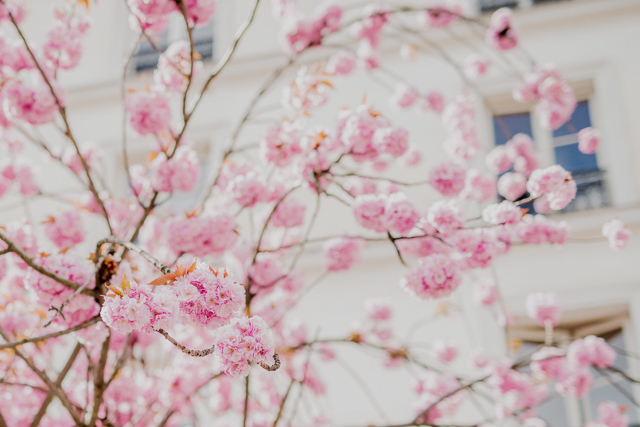 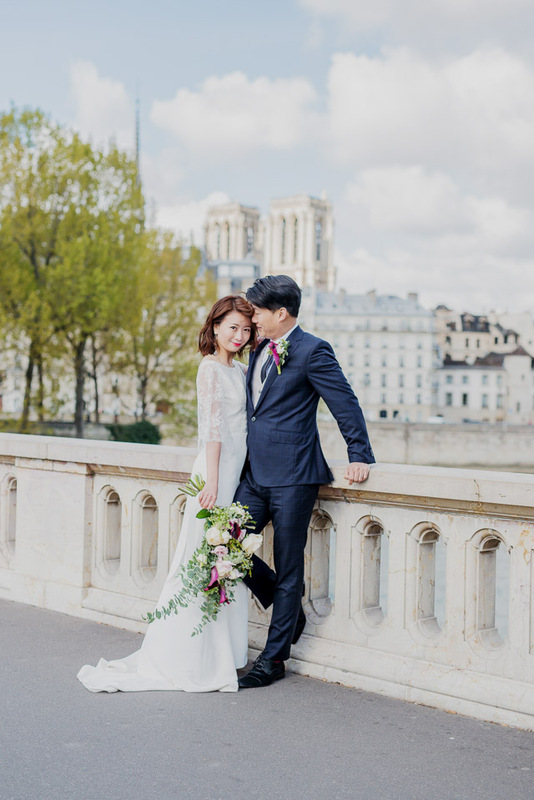 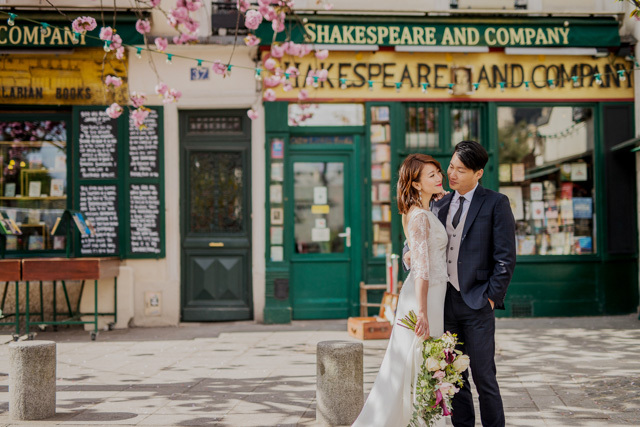 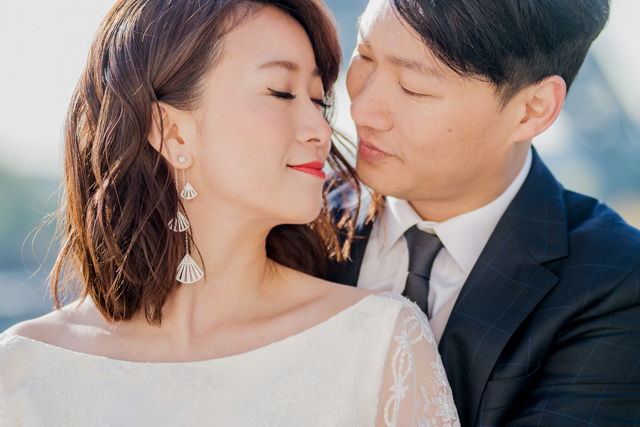 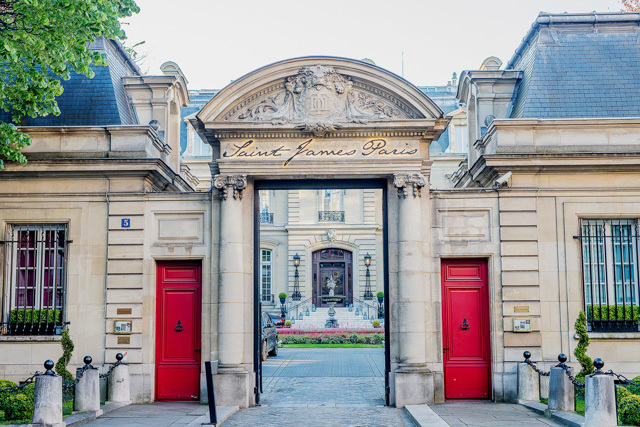 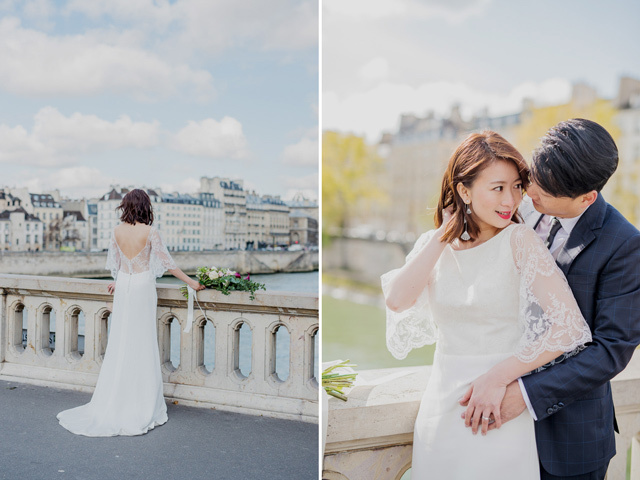 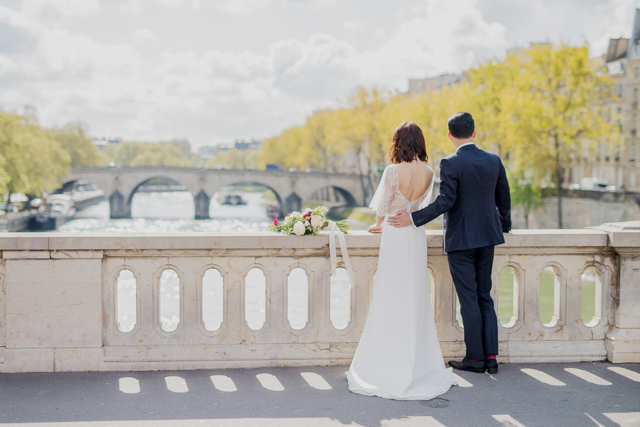 Claire Morris captured the breathtaking shots of the couple by some easily recognizable French locales like the Eiffel Tower, River Seine, and the Shakespeare and Company bookshop. 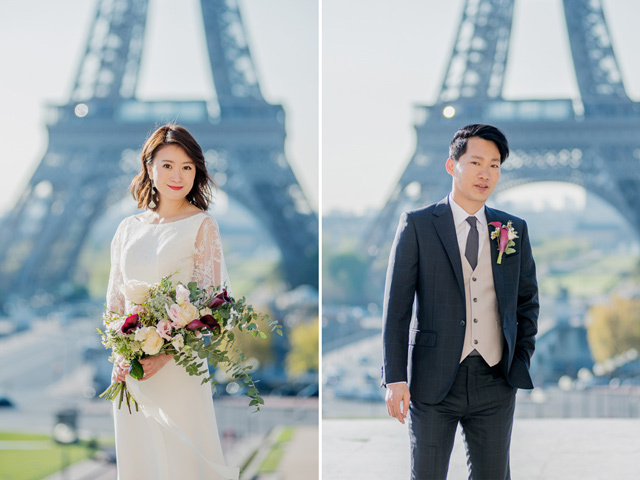 This is pure romanticism on display!